LMBRJCK, LLC is a creative company with a big-time mindset. Along with web design & development, LMBRJCK also specializes in brand development. 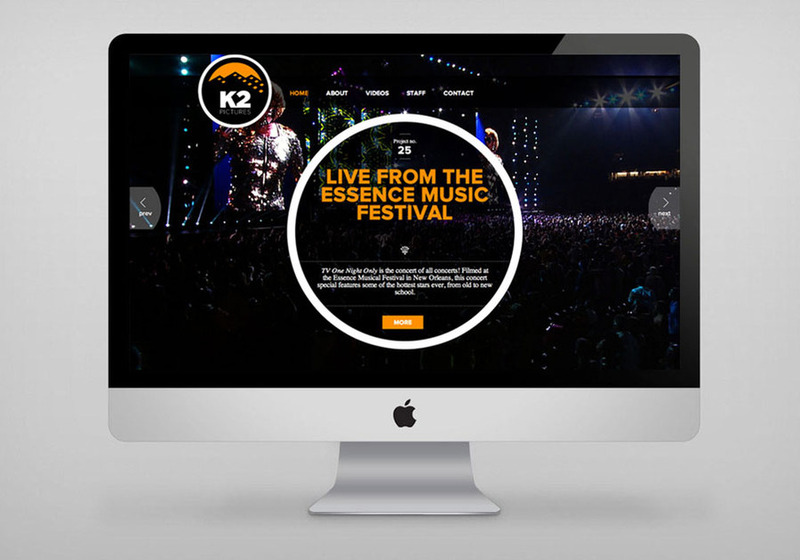 This is a screenshot of the recently launch K2 Pictures homepage and updated branding. Take a look at: http://www.k2pictures.com.